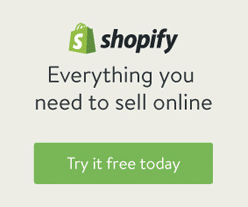 Home / Blog / Ecommerce / Which Content Management System Is Right for My Business? Choosing what technology to build your small business website on isn’t easy. Tech jargon and misleading information is hard to sift through. Many of our clients come to us wanting a website without quite knowing which technology to use as a building block. We provide as much counsel as possible, but you know your business best. That’s why we’re giving you a chance to take a glance at the benefits of each type of content management system. 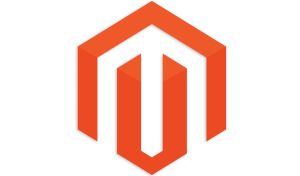 For the purpose of brevity, we will be discussing WordPress, CS-Cart, Magento, and Custom Web development options. What do we not recommend WordPress for? Sites that are based entirely on eCommerce (think Amazon or Target) and unique eCommerce needs. 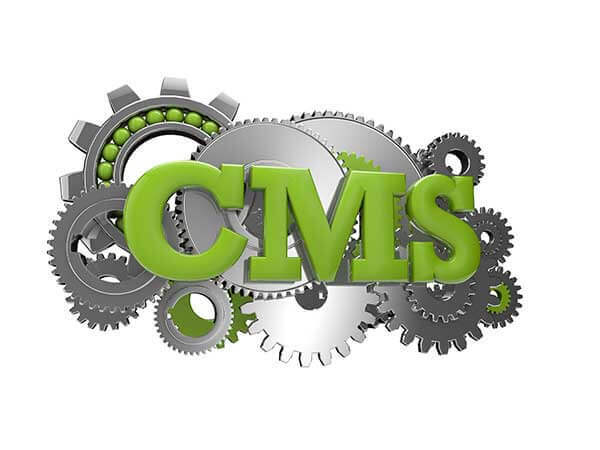 For those needs, check out these other CMS options. 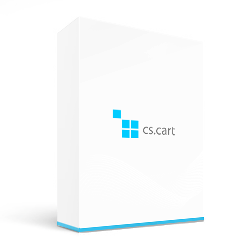 CS-Cart is pretty great for any eCommerce need. 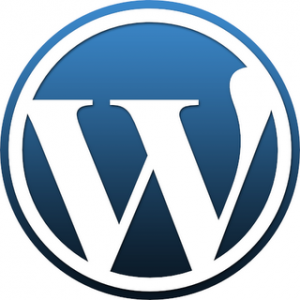 For portfolio and business profile sites, WordPress beats it out. 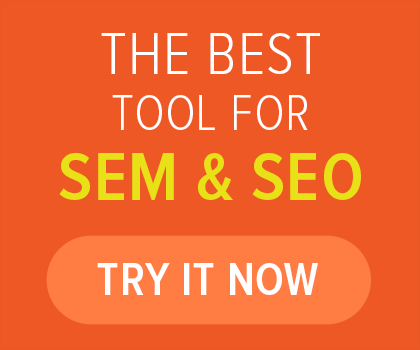 For SEO and a bit more aesthetically pleasing eCommerce, check out the next CMS. Sometimes, your business needs a custom solution. Check out the option below for more unique options. We customize our services for every client, but sometimes a cookie-cutter content management system (customized though it may be) just doesn’t meet your needs. At Absolute Web Services, we have the programming chops to develop custom functions, plug-ins, themes, and content management systems to meet your exact needs. Want a way to control specific functions more easily? 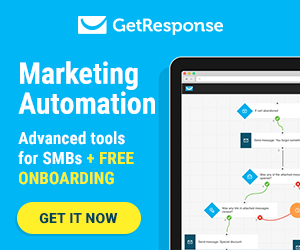 Need a way to automate something? Custom web development is recommended for businesses who need completely unique site management options.